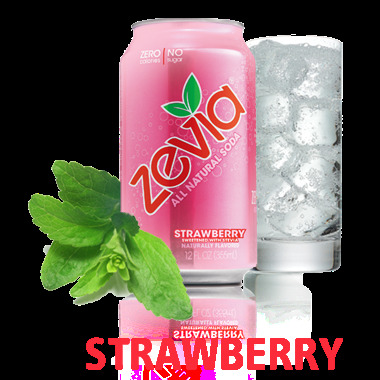 I do not know how long Zevia has had a Strawberry flavor, I had never seen it around. Then I found it last weekend at the store and jumped for joy! I love this - it is my new fave flavor (sorry grape). It has that 80s soda taste that I liked as a kid! Mmmmm fruity!